Here is my position on the F-35. Besides my past study and experience, the DOT&E Report and analysis from the Project On Government Oversight offers further basis for the James Ehlers for Vermont position on this controversial issue. I applaud the Burlington City Council for their resolution to replace the basing of the F-35 at Burlington International Airport (a site that was not supported by many in the Air Force at the time). The people of Burlington spoke out on Election Day, and it is essential that we as leaders respect and promote the will of the people. We have to work together to find a reasonable replacement. We cannot and MUST not allow whole communities–our schools, businesses and homes– to be degraded by massive noise impacts and extreme environmental risks in the event of a crash. Many of the most affected communities had no say at all in the basing process. 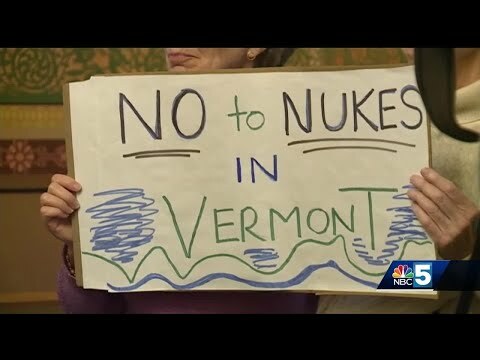 Let’s invest in Vermonters, not unproven, financially irresponsible weapons of war.